Dr. Cathy Scheder is internationally recognized for her knowledge and experience in the areas of camp, youth development, and recreational programming. She is particularly well known for her leadership in the area of aquatics management and recently authored the industry standard text, Camp Waterfront Management. Cathy is a faculty member for the American Camp Associations Basic Camp Director Course and is a national trainer for the Standards and Accreditation program. 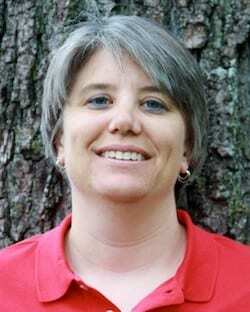 She is a current adjunct faculty at the University of Wisconsin—Stevens Point, where she teaches in the College of Natural Resources Human Dimensions Department.